Well, the spray comes in a small and very easy to carry around container - ideal for putting in your bag or pocket. It is for freshening your breath. I gave it a go and I liked it - I was a little worried about what the taste would be like, but it very much reminded me of a packet of mints. I went out after using it and the taste remained dominant for a couple of hours, which is really good (and definitely beats how long mints last!) and my hubby and son said my breath still smelt fresh in this time - it lasted a lot longer than expected. It is very easy to use - a quick spray or two is all it takes. I used it again last night after eating a pile of raw red onion and it actually got rid of the smell and lingering aftertaste too! It's alcohol and sugar free which is fantastic as they are both things that would put me off it. It does stuff you wouldn't even think about too, such as it having a secret ingredient that works to break down the bacteria and food debris that cause bad breath. It's a little miracle in a spray bottle! 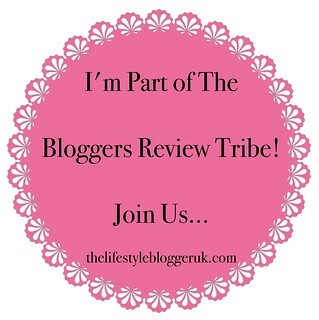 I really cannot find anything negative to say about it - it far surpassed my expectations! 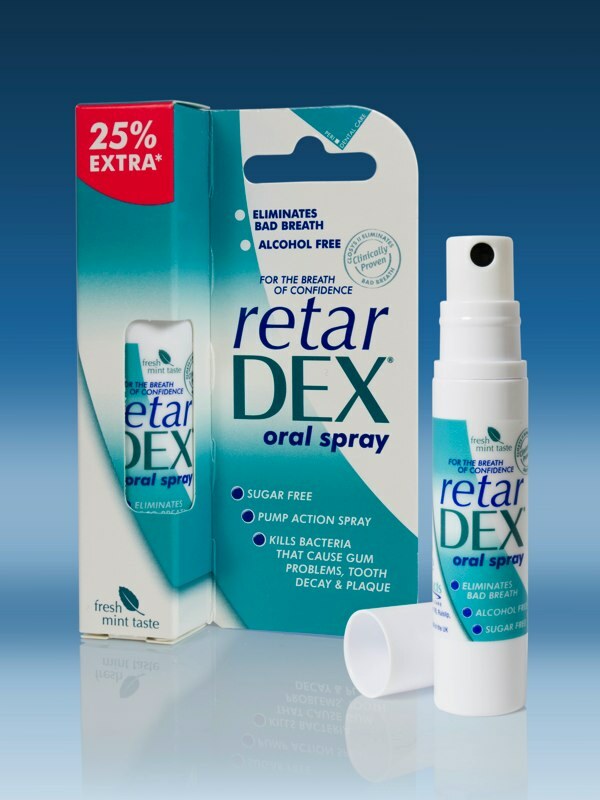 RetarDEX Oral Spray is RRP £3.05 and is available from Boots and selected Sainsburys, Tesco Waitrose, Booths, Ocado.com and all good pharmacies and dental surgeries. 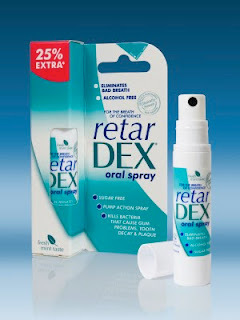 For more information, visit www.retardex.co.uk.